As a recognized partner of VeriSign®, WebSite.ws, ICANN and more; we make domain name registration simple and seamless. 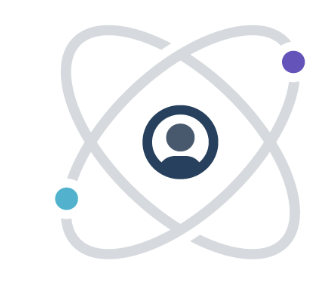 Launch your next web project with 1&1 today! Cloudflare Registrar lets you securely register and manage your domain names with transparent, no-markup pricing that eliminates surprise renewal fees and hidden add-on charges. Why do developers choose Namecheap? 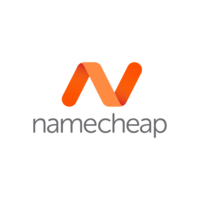 Why do you like Namecheap? Why do developers choose 1&1? 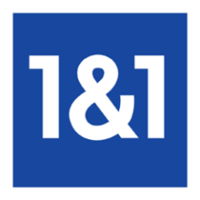 Why do you like 1&1? 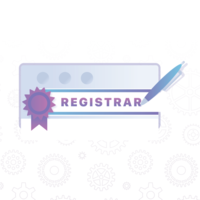 Why do developers choose Cloudflare Registrar? Why do you like Cloudflare Registrar? What are the cons of using Namecheap? What are the cons of using 1&1? What are the cons of using Cloudflare Registrar? How much does Namecheap cost? How much does 1&1 cost? How much does Cloudflare Registrar cost? What companies use Cloudflare Registrar? What tools integrate with 1&1? What tools integrate with Cloudflare Registrar? What are some alternatives to Namecheap, 1&1, and Cloudflare Registrar? GoDaddy - The Web's largest hosting and domain registration provider. iwantmyname - Painless domain registration and management. Badger - A new way of registering and managing your domains. Best set of features for a hosting company at the most reasonable price. Namecheap may not be the CHEAPEST hosting provider (check out GoDaddy's disturbingly cheap shared hosting ) but I would also not consider it expensive. Hosting and domain registration are about $9 a month typically. Considering how high quality Namecheap's products are and how much customer support Namecheap provides, I would honestly expect their prices to be higher. But if you're patient like me and buy your domain and hosting package on Black Friday, you can get a year of registration and hosting for only $2.00! For someone looking for a hosting provider that is a perfect mixture of budget and features, Namecheap is the one! Also, I can't stress how great their customer support is. I would say their customer support agents are close to rivalling the support agents at WPEngine, and that's saying a lot because WPEngine is probably one of the most expensive hosting options. The UI is really complicated unnecessarily, the prices are expensive and in some instances you're charged even after you've cancelled your service. Namecheap is the best domain registrar in the universe, hands down. They provide a solid product (the domain-name blood that keeps us flowing online) at an extremely reasonable price, amazing management tools with a solid UI/UX on the control panel, and the CEO did an AMA on reddit (we love reddit). Namecheap is Circle's domain registrar.